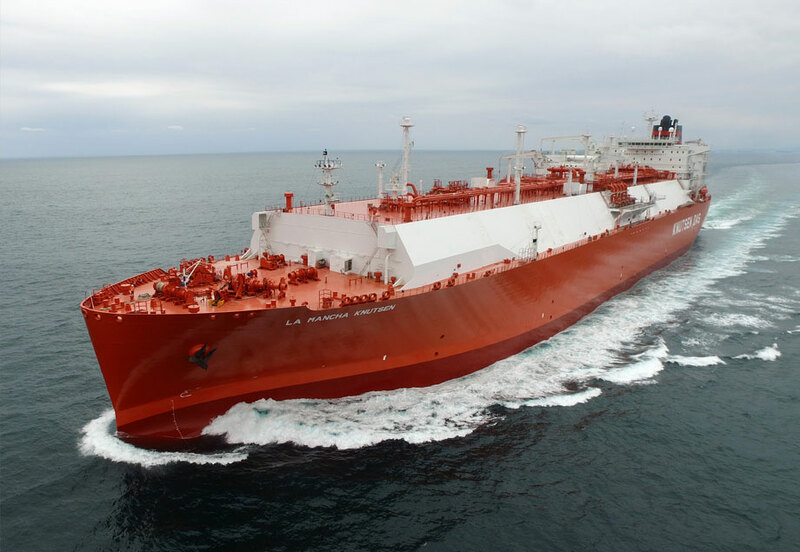 Knutsen OAS Shipping entered the LNG market after delivery of the first LNG carrier in 2004. 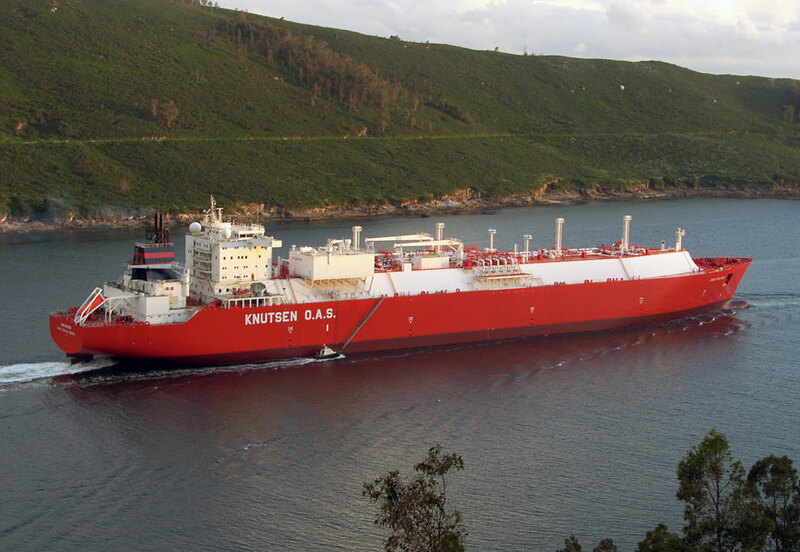 The first 138 400 m3 LNG carriers were built in Spain with steam turbine propulsion. During 2010 Knutsen took delivery of four vessels from DSME in Korea all with tri-fuel engines and a capacity of 173 400 m3. 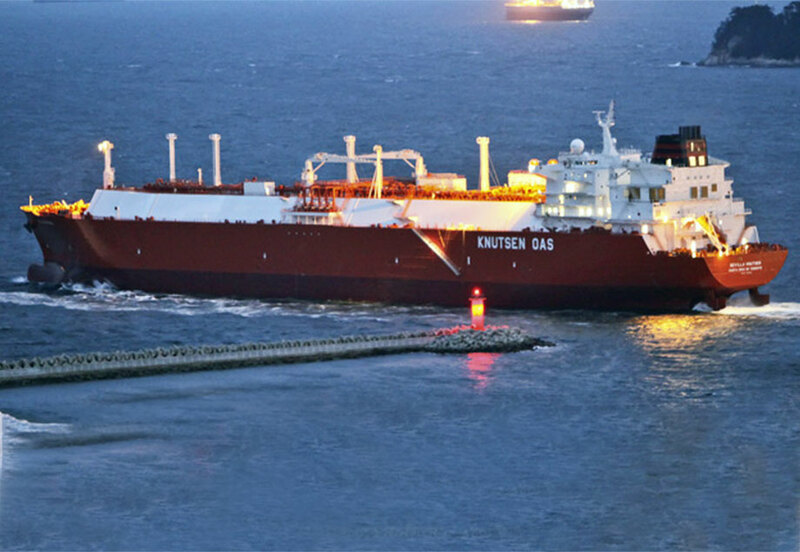 The latest LNG carriers in the fleet are with ME-GI engines. 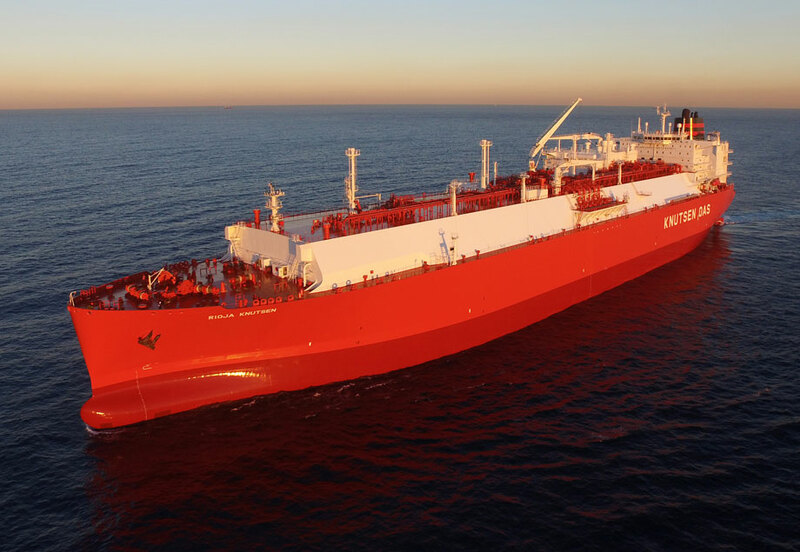 Two 176 300 m3 LNG carriers were delivered in 2016, and three 180 000 m3 LNG carriers are planned to be delivered in 2019/2020. 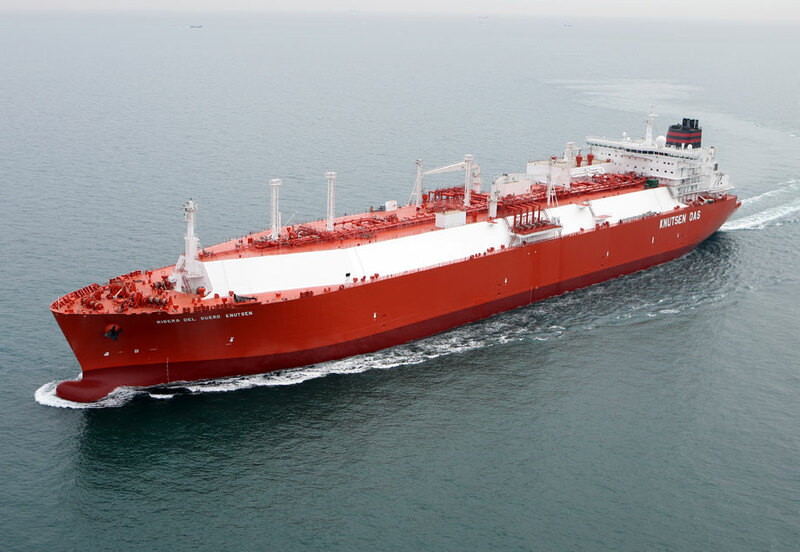 Knutsen also has a 30 000 m3 LNG carrier with XDF propulsion under construction for delivery in 2021. 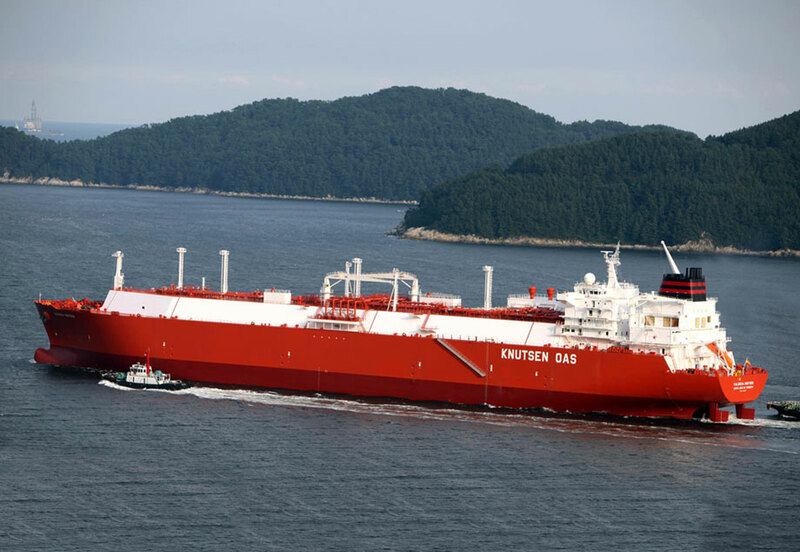 All large LNG vessels have membrane cargo containment system. 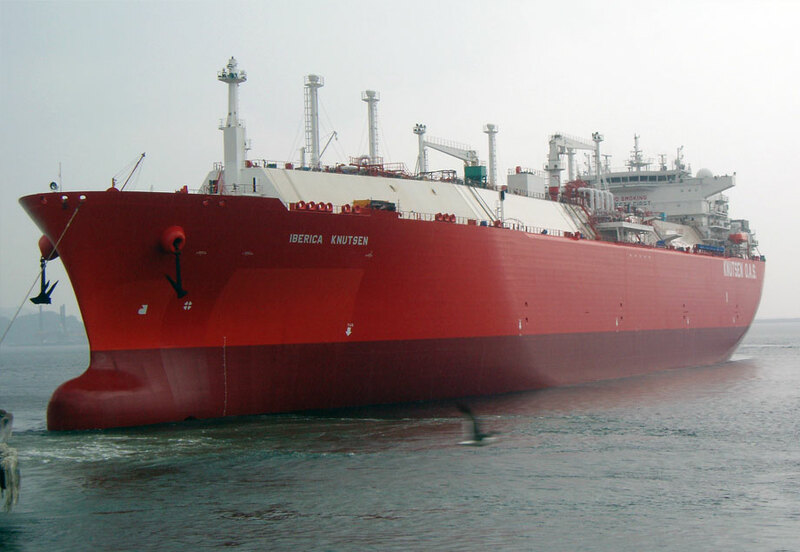 These large vessels are designed to transport LNG at an operating speed of 19.5 knots. To achieve this speed without having delays with hull cleaning etc., our vessels have highly advanced polymer based antifouling. One of our vessels has DNV ice class 1A and winterization notation. This vessel is constructed with super-reinforced cargo containment system. 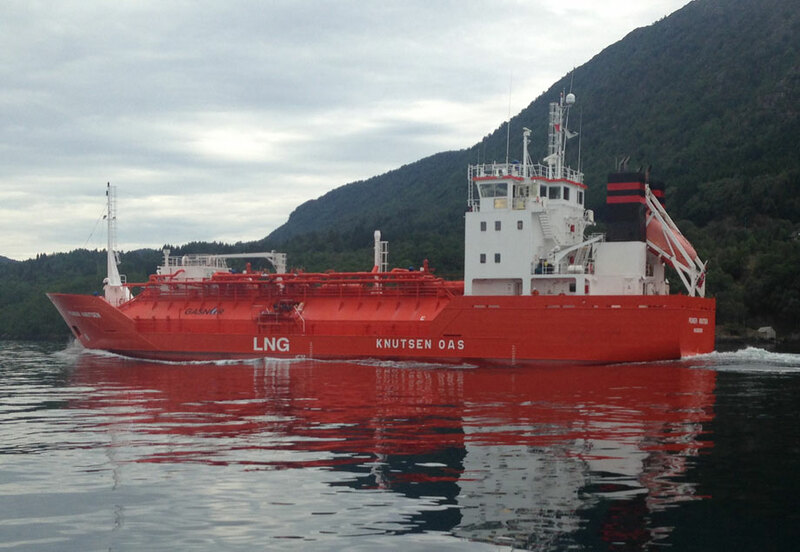 Pioneer Knutsen is one of the smallest LNG carriers in the world delivering LNG along the Norwegian coast. 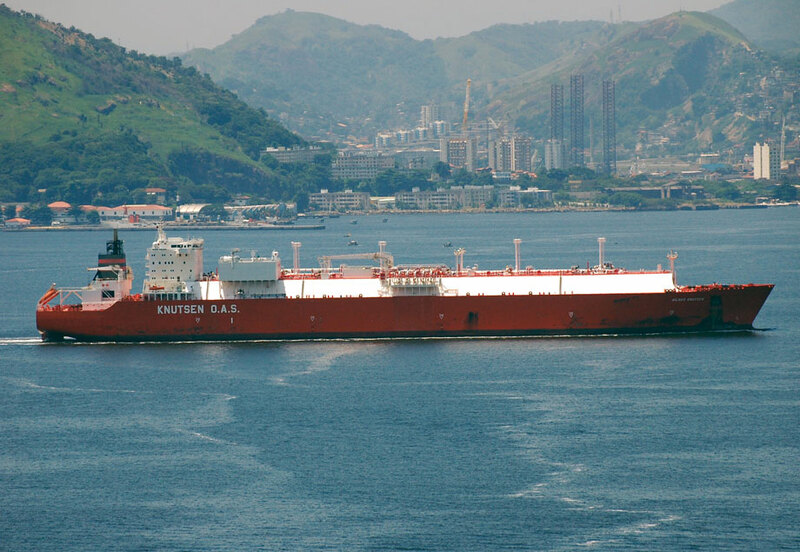 This vessel has two pressure tanks (type C) installed carrying a total amount of 1100 cbm LNG. 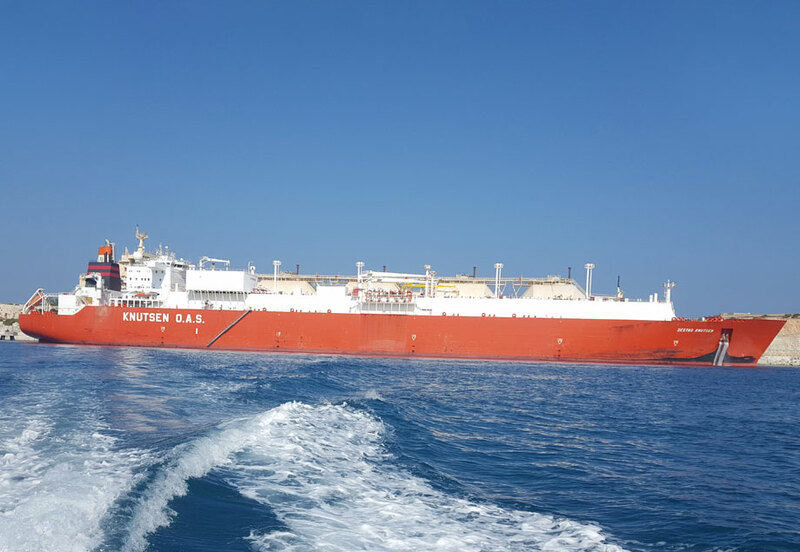 This small and flexible vessel has long experience on ship-to-ship transfer and performs approximately 200 cargo operations per year. 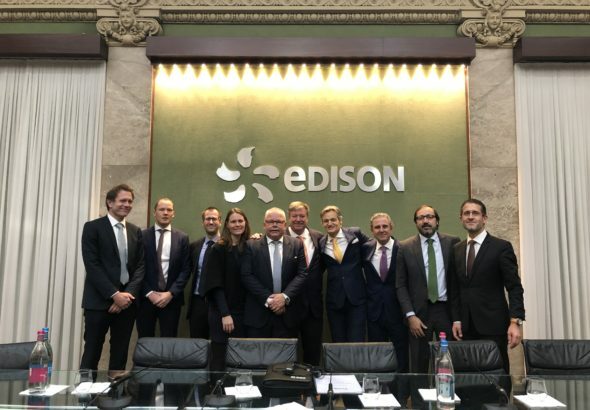 Knutsen considers transportation of natural gas well suited within the group’s strategy based on long-term contracts to first class charterers and the LNG business is an important business area for the company in the future. 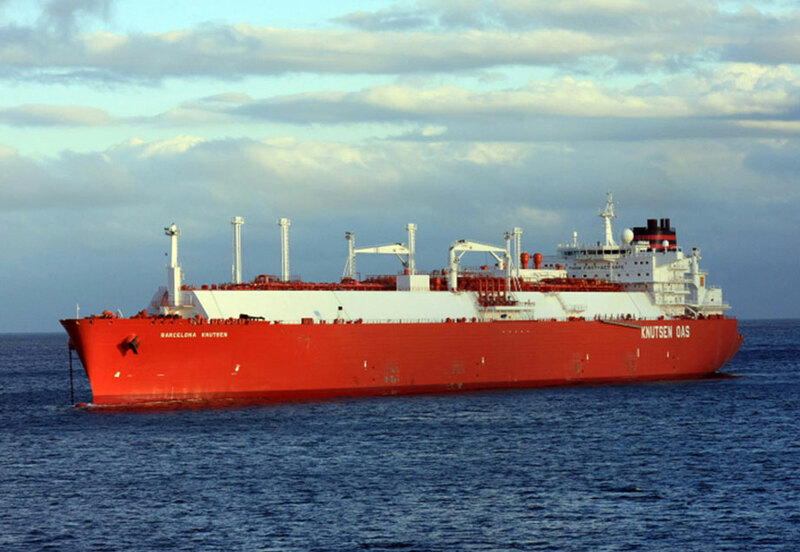 The management of the LNG fleet is operated from the main office in Haugesund and the branch office in Madrid. The fleet are with Spanish- and NIS flag.